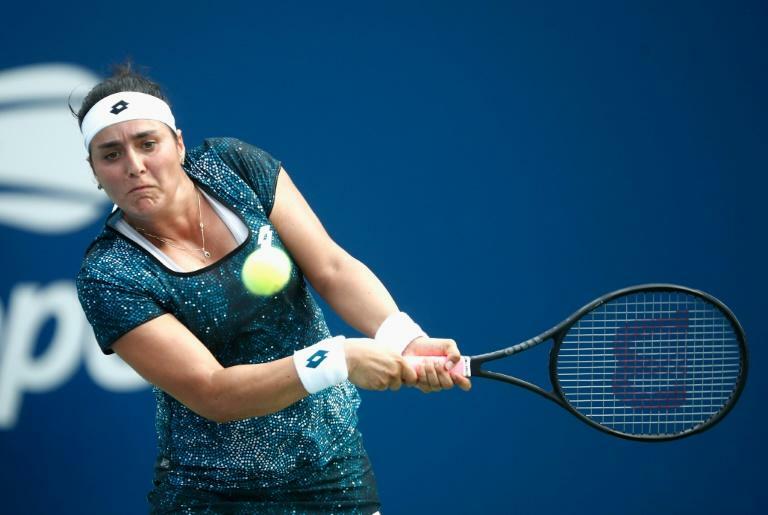 Ons Jabeur made history on Friday when she became the first Tunisian woman to reach a WTA final by seeing off Latvian fifth seed Anastasija Sevastova 6-3, 3-6, 6-3 at the Kremlin Cup in Moscow. "She (Jabeur) plays interesting tennis with plenty of drop shots, often advances to the net," Kasatkina said. "Everything is possible in tomorrow's final and I will just come onto the court and try to play my best." In the ATP event, France's Adrian Mannarino ended Egor Gerasimov's run beating the Belarus qualifier 7-6 (7/3), 6-3 to set up a semi-final with Italy's Andreas Seppi, who ousted fourth seeded Serb Filip Krajinovic 6-4, 7-6 (7/2). Second seed Daniil Medvedev of Russia beat last year's runner-up Ricardas Berankis of Lithuania 6-2, 1-6, 6-4 will face third-seeded compatriot Karen Khachanov, who saw off Mirza Basic of Bosnia 6-2, 7-6 (7/5).